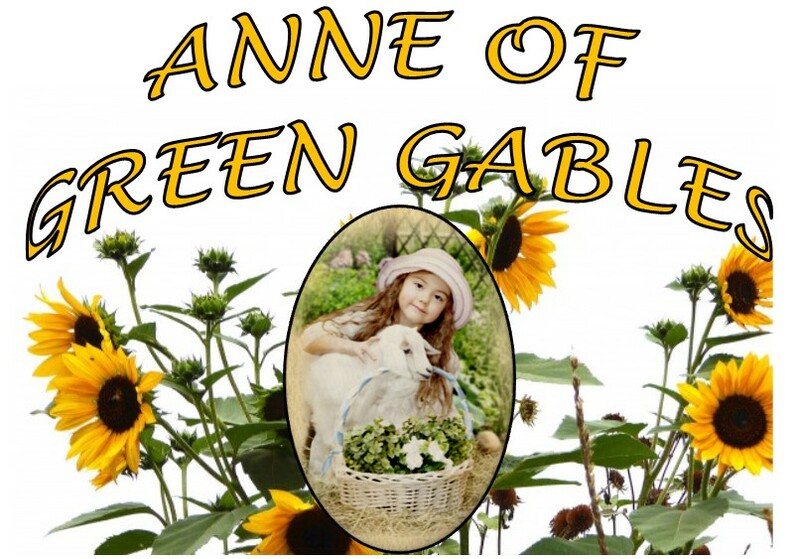 It is 1908, and Anne Shirley, a feisty red-haired orphan, arrives by mistake at the Canadian farm of the Cuthberts, who had been expecting to adopt a boy. Not all goes smoothly for an unconventional girl in a staid farming community, and the family must decide whether to send her back to the orphanage. Written with great passion and heart, Anne's story forges a lasting bond between the audience and one of literature’s most unforgettable free spirits. Based on the beloved novel by L.M. Montgomery that has been translated into 36 languages.